Vicki Lee Devenish appreciates beautiful, vibrant clothes and accessories and sees this, like her art; as an expression of her creativity. Vicky has a very fine eye for detail and loves taking photos which often become the inspiration for her paintings. 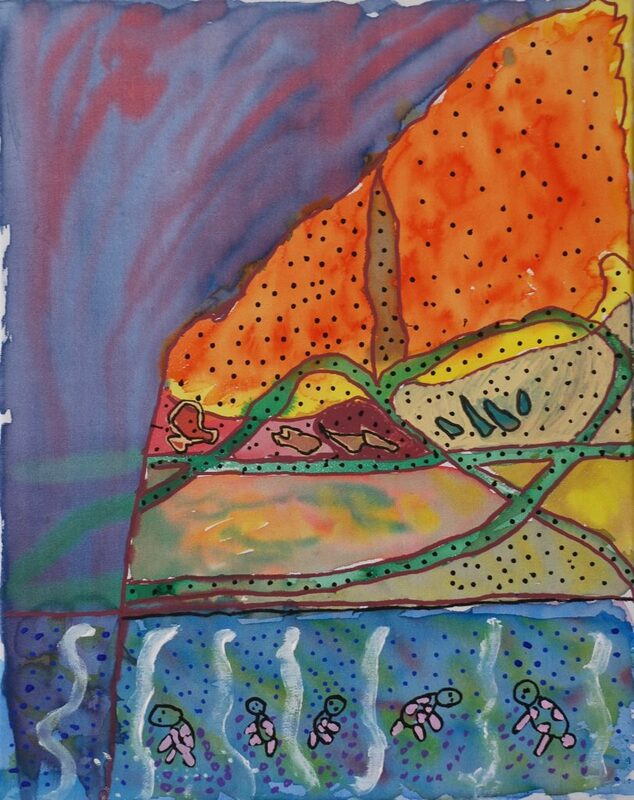 Lately Vicky has also experimented with inks and creating mixed media work. She has also been delving into perception work, creating beautiful landscapes using pastels and inks.